While the impulse to choose high energy primaries or cool blues is often a matter of personal preference, Wilson helps gardeners make a success of those choices by showing how garden colour (in both plants and hard landscaping) works. The size of a garden, light levels, the amount of colour and association with other colours are all critical to the process of making successful colour choices. 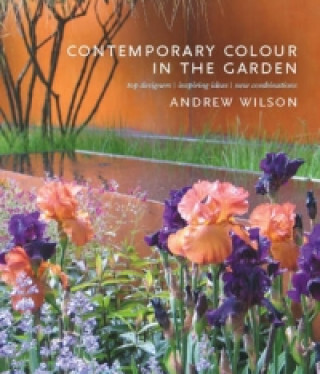 Colour is a powerful component in the garden and this book is intended to nudge people out of their colour ruts, shake new life into mixed borders and encourage a more experimental approach to the way gardeners perceive, choose and use colour in their gardens. Photographic material is drawn from all over the world and includes both well-known designer gardens and ordinary backyards. *	Showcases all the latest hot plant colours *	Taps into current awareness that plants and hard landscaping are equally important when designing a garden and the two should work together *	Colour is a cheap route to a garden makeover *	Standout gardens in Britain, France, New Zealand, Morocco, Mexico and the U.S.A.